Hello again! If this is the first time you are reading one of my posts, I’m Charlotte, Founder and Creative Director at Charlotte Nichols Weddings. As a design-led planning consultancy, our key purpose is all about delivering, The Understated Wow, and weddings that are simply stunning and effortlessly unique. We work with style-savvy couples for whom the aesthetics of their wedding day are a top priority. But styling a wedding isn’t just about aesthetics and picking out your colour palette, there is much, much more to it than that. It is all about the feeling that you create, which comes right down to the venue and the flow, to the music and the menu choices. What three words would you use to describe your relationship? How would you spend your dream holiday? If you were given the day off, what would you do? How would you describe your taste in home decor? Think about your favourite restaurant – what is the food, vibe, decor, service? What’s the most cherished item you own? Where do you feel most happy? What five adjectives would you use to describe your perfect wedding day? What would you love to see/hate to see on your wedding day? Describe the best and worst wedding you have been to and why? When your friends and family look back at your wedding in ten years’ time, how would you like them to remember it? TOP TIP: many couples won’t begin this exploratory process until they have chosen their venue. 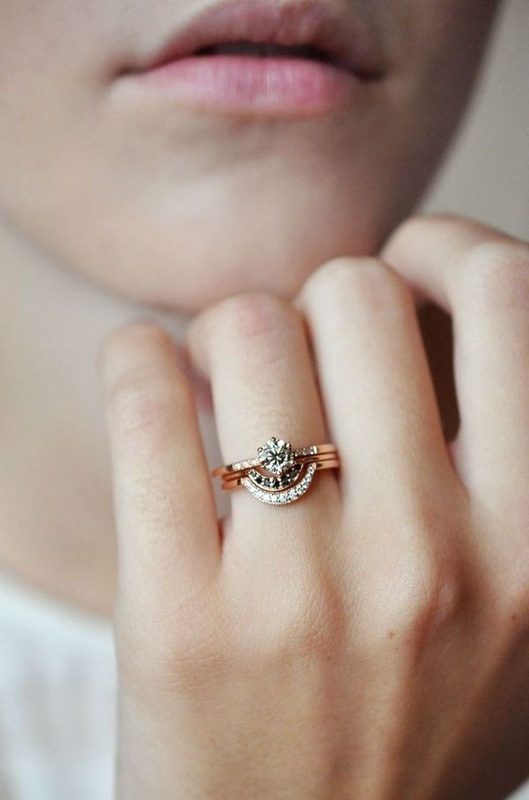 If that is the case, it will mean that the venue you end up with does not fit the brief and you will end up having to use the venue (as opposed to your own priorities) to guide all your styling decisions. 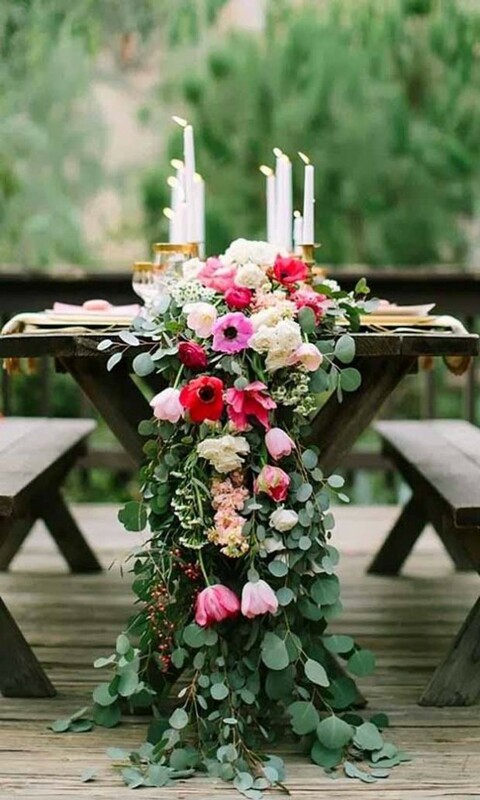 Don’t get me wrong, the venue is often a great source of inspiration for styling choices but you want to make sure that the wedding and the venue that you end up with, all starts with YOU! So what have you ended up with? Is your relationship all about fun and family, and you see your wedding as one great big party where sustenance and music are the key priorities? Did you meet whilst living abroad, both love the colour blue and want to incorporate these elements into your big day? Are you culture creatures, obsessed with minimalist interior design, only eat at the most classy restaurants and have nightmares about a room full of chair covers? The first step in your wedding planning process is to remember that it is your day. Although it might seem tricky now, with family members wanting to have their say (especially if they are helping out financially). Being yourselves and doing what makes you happy is the most important thing. But this initial exploratory process is really about making sure that both you and your other half are on the same page. Sure, you are going to have different priorities and wish lists, but at the end of the day, it’s all about compromise and settling on a vision that you can both agree on. I believe that your wedding day should be an extension of you as people, your home, your loves, your hobbies and should truly highlight what makes you, you. I love Pinterest. Who doesn’t? 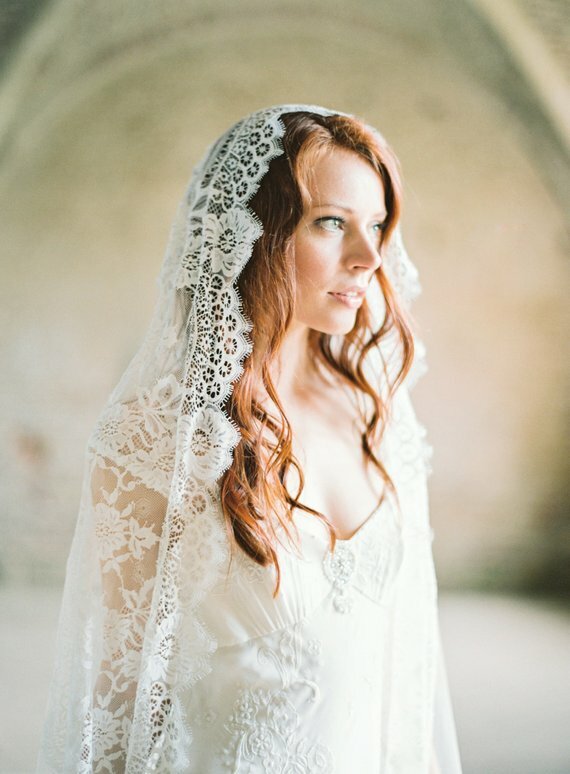 It is literally the perfect tool for brides to be, but I warn you, use with caution! 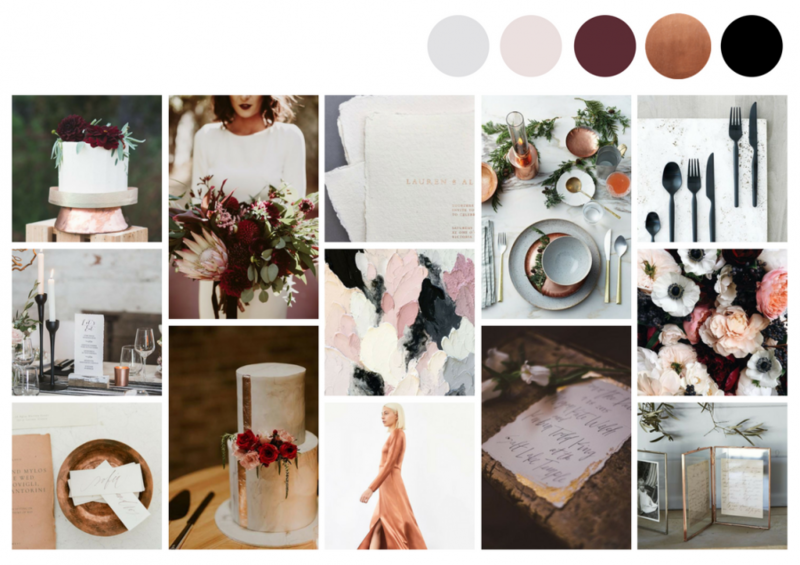 With such an abundance of visual inspiration, it is very easy to start going a little pin-crazy and end up with a ‘wedding ideas’ board that is just one big mess. Remember, stay true to the brief and use with intention. 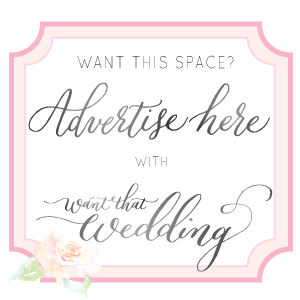 Well, it’s OK to start with a little bit of a mess, but your aim is to eventually drill down so that if someone were to scroll through your board, they would have a very good sense of how you would like your wedding to look, feel, taste, smell… you get me? Editing the captions is a great way to add notes for yourself about exactly what it was that you liked about an image so that you don’t come back to it weeks down the line with a big question mark. But don’t restrict yourself to Pinterest only. 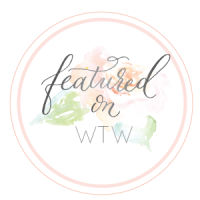 There are so many other great wedding blogs out there (including our very own Want That Wedding) with tons of wedding inspiration. Or, if you are someone who likes to have something tangible, start ripping ideas from magazines. And don’t just restrict yourself to wedding magazines, look further afield to travel, decor and even foodie mags. At the end of the day, you don’t want to just recreate a wedding that has already happened, you want to create your own. If you are passing a paint shop, pop in and pick up some paint cards to give you some colour inspiration, pick up some fabric samples from your favourite interiors shop, or dig into that present cupboard for a favourite piece of wrapping paper you have saved. All these things will really help you to think outside the box and bring your brief to life. Now that you have done your visual brainstorming, it’s time to bring all those ideas together into one cohesive mood, or inspiration, board. You can do this digitally if the majority of your inspiration is online, or alternatively don’t be afraid to create more of a scrapbook style in the form of a tactile mood board. 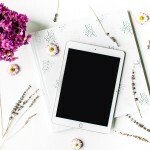 This allows you to include images you have printed out, magazine cuttings, pieces of fabric or even items you own. 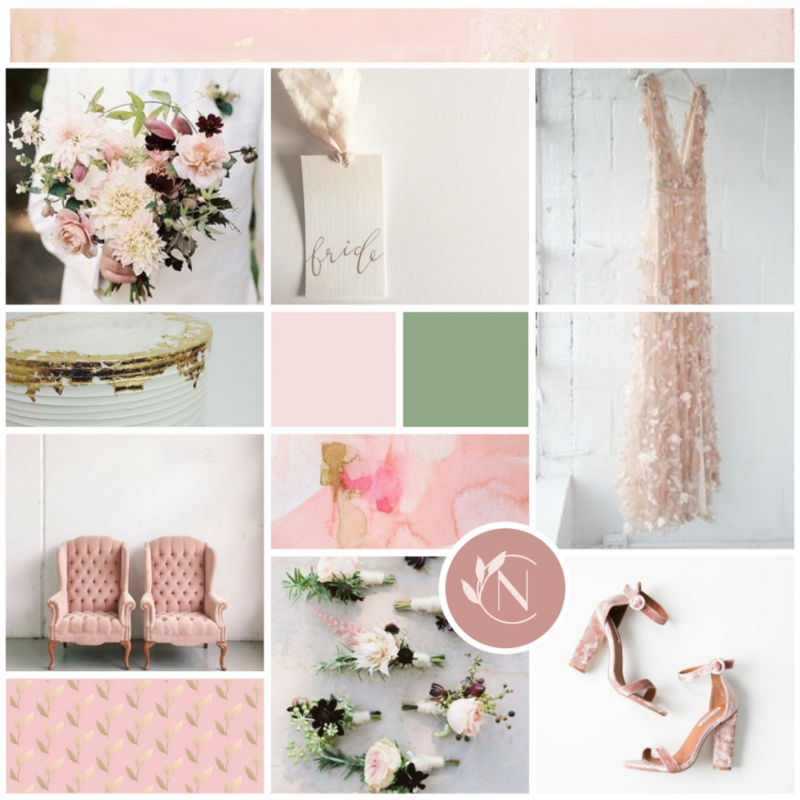 My favourite tool for creating digital mood boards is Canva – it is very user-friendly and has professional looking results. With plenty of different templates, you can play around and find a layout that works for you. When putting together your mood board, this is also the perfect opportunity to identify your colour palette. And don’t be afraid to limit yourself to a few colours, often picking certain colours in different tones works really well and gives something that your suppliers can work with. If you are creating your colour palette online, use the images that you have collected for the mood board and a colour picking site. This allows you to upload images and roll over them picking out different colour components. 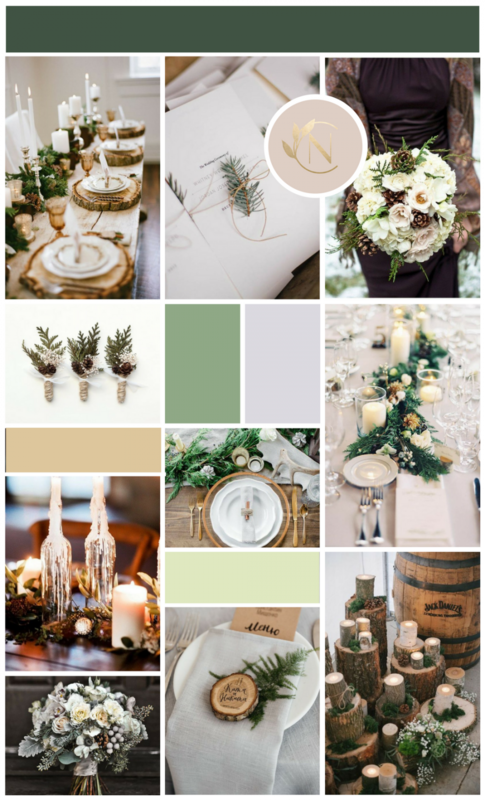 This will ensure that your images and colours really work together for a cohesive wedding look. The mood boards I create for all my client and editorial work are often completely different, attesting to the fact that each event is completely unique. 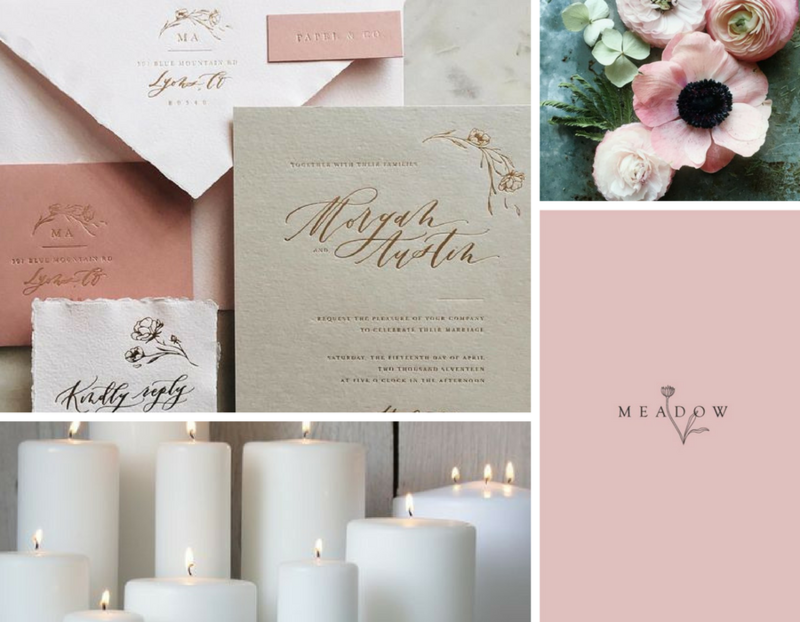 Sometimes they will incorporate lots of wedding imagery and other times they will be more about identifying different colours, shapes and textures. You will see examples of some of my mood boards scattered throughout this post. Getting a team of top-notch suppliers on board is super important, as is making sure you trust them to bring your vision to life. Your mood board is the perfect starting point to guide them, and they will be sure to have plenty of ideas too. However, often the really personal touches that make each wedding so unique and memorable have to come from you. But that’s not to say you need to start embarking on DIY projects, and unless you are a creative type that won’t necessarily come naturally. There are plenty of places out there that can source, make or design personal pieces that will add those special touches to your day. Check out local crafters on Not on the High Street and Etsy. 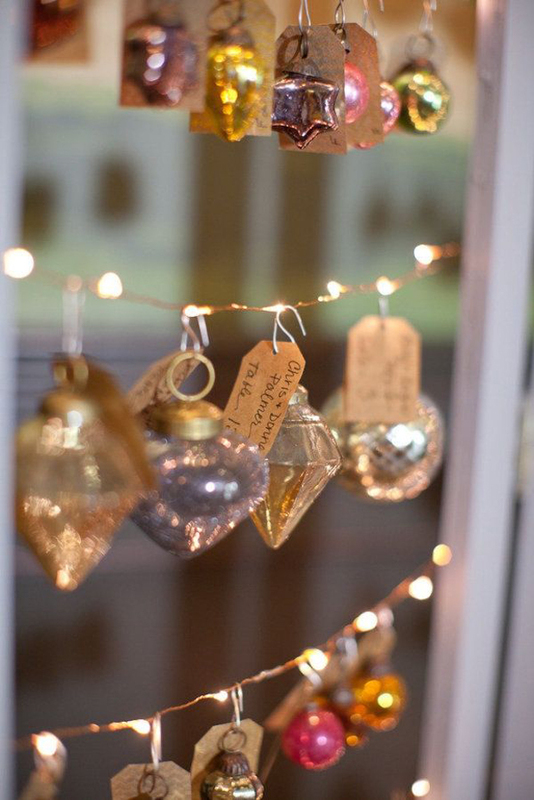 Or perhaps you have got an artistic Auntie than would love nothing more than to create something for your special day. Think about hand-drawn illustrations on your wedding stationery and Orders of Service, personalised ‘favours’ for your guests, something as simple as a cocktail menu with memorable drinks you have shared together, or a sweet table with all the sugary treats that take you back to your childhood. Whatever it is, anything is possible and don’t feel restricted just because it hasn’t been done before. 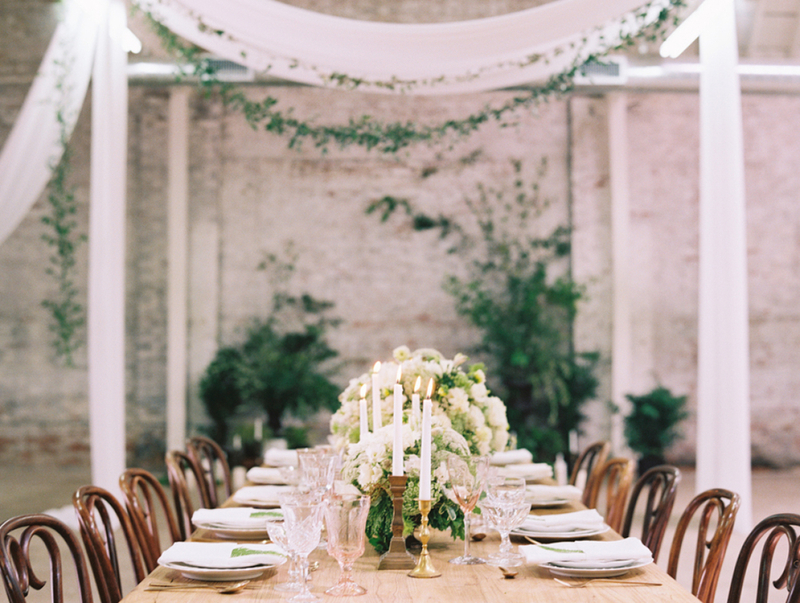 I hope these tips have helped you on your wedding styling journey. The key is to have fun with it, let your suppliers guide you (don’t forget they have done this a few times before!) but always be true to yourself. 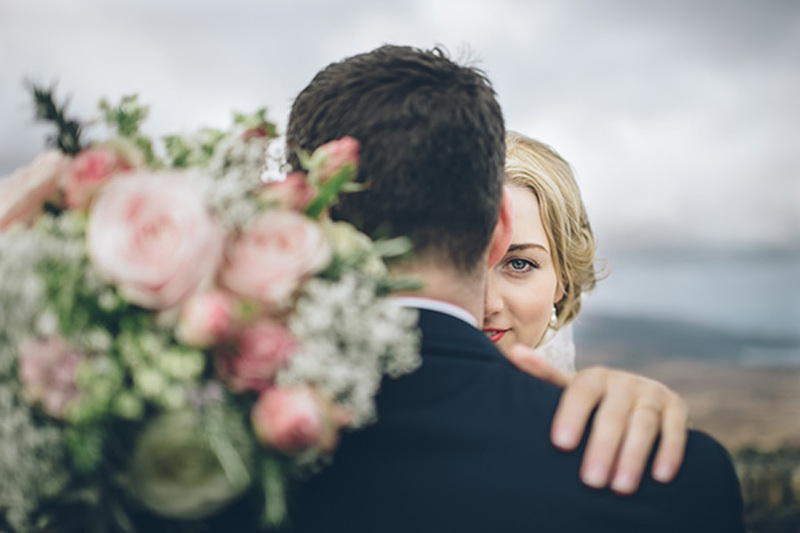 If you are struggling to identify or agree on a wedding style or vision and need some help getting started, I am offering a few lucky couples a complementary Kickstarter Inspiration Session to get the ball rolling. Email me now to secure your spot! 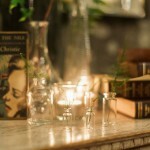 Charlotte is the founder of UK based wedding planning and design consultancy Charlotte Nichols Weddings. Charlotte designs simply stunning weddings that are meticulously organised and effortlessly unique. With a background in fashion blogging, Charlotte is an adoring mother, a complete perfectionist and a self-confessed wedding junkie. When she doesn't have her head buried in a spreadsheet or is busy making mood boards, you will usually find her in Anthropologie, drinking chai lattes or dreaming about and plotting her next family getaway.